Discontinued private label blended Scotch whisky made at the multi-functional Loch Lomond distillery and bottled at Glen Catrine in Ayrshire. The Loch Lomond distillery in Dunbartonshire has been one of Scotch whisky’s most versatile plants since it first opened in 1966. 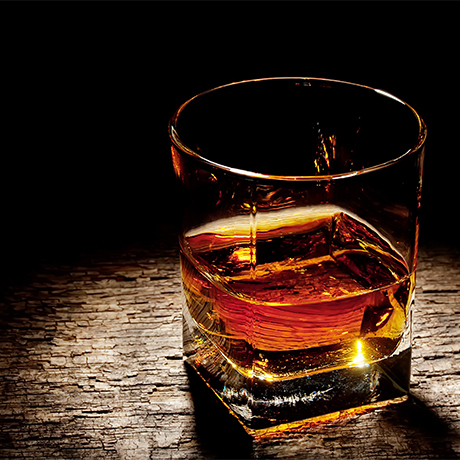 Over a 50-year period, an array of spirit styles has been produced from a varied collection of stills. As well as a large roster of single malts, Loch Lomond has bottled a number of blends and private label blended Scotch products for retailers – including Scots Earl. Scots Earl is the name of a blended Scotch whisky produced at the Loch Lomond distillery in Alexandria and sold on a private label basis by retailers. The blend, which has not appeared on the market for several years, was bottled at the Glen Catrine facility owned by Sandy Bulloch during his tenure at Loch Lomond. 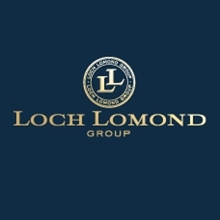 Loch Lomond Group, including the eponymous distillery and the Glen Catrine operation, was acquired by businessman Colin Matthews with the aid of Exponent Private Equity in 2014, signalling the start of a new phase of openness for the previously publicity-shy business.